We are committed to providing you with a wide variety of transportation options and we want to exceed your expectations in every step of the way. Book Your Stylist Dependable Ride Today..
We can provide on time ride to your evening nightlife & get you back home safe. We offer many options for those wishing to travel in style. 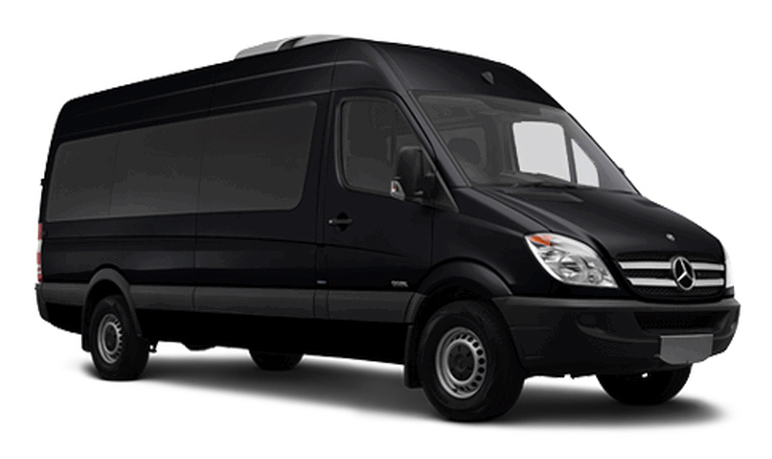 We make sure your event goes in timely manner and you get to your final destination safely. Our fleet includes a range of beautiful, stylish vehicle options. Welcome to TriBeca web site! TriBeca is the largest and most diverse ground transportation provider of its kind in North America. Limo in Orlando, Limo in New York, Sedan service, SUV service, Corporate car service, Cruise, Diners, Disney, Meetings, Packages, Proms, Roadshows, Wedding Limousine. Our vehicles are late model luxurious non smoking Sedan Service, SUV Service, VAN, Stretch, HUMMER H2 all are held to the highest standards of safety & maintenance. Being over 25 years in the transportation business our rates are competitive with premier luxury chauffeured service. We rate accordingly to the distance for single or round trips. Reservations are design to serve your needs, save time, easy & secure with option to do online with mobile or desktop, send us a email & simply reach us on the phone. AIRPORT TRANSPORTATION Orlando Airports & New York Airports has been a key part of our business for over a decade. Our fleet includes Executive Sedans, Luxury VIP Sedans, full size SUVs, Vans, Stretch Limousines, Hummer H2, Minibus and Motor-Coach. PORT CANAVERAL & NY Cruise Orlando Port Canaveral & at NY Cruise Terminals TriBeca Limo provide the most dependable Transportation. We are the preferred company for all Cruise Terminals pickups & drop offs for over 25 years. Try our service for satisfaction. WEDDING VIP Limousines Let's celebrate your special events & arrive in luxury & style. Our courteous professionally trained chauffeurs will help you celebrate your special day & ensure to provide best service to you & friends. Theme Parks & Attractions Orlando Disney Theme Parks & Attraction Transportation, you have many options to choose within your budgets. We offer service to family's or large groups & corporate tour events. PROM & Homecoming Rides Have you been dreaming of to arrive in a fancy stretch limousine since you were a kid, we are here to help you pick your desirable limousine. Our courteous, professionally trained, chauffeurs will help you celebrate your special day. We ensure to provide best service to celebrate evening with your friends. Beach, Casino & Sightseeing Let us drive you to the beach or shopping, plan an evening for a romantic dinner, go to the casino tables, winery, Orlando or New York sightseeing. We offer luxury transportation with clean, well-maintained vehicles & unparalleled service towards your pleasurable evening keeps you relax & excited. 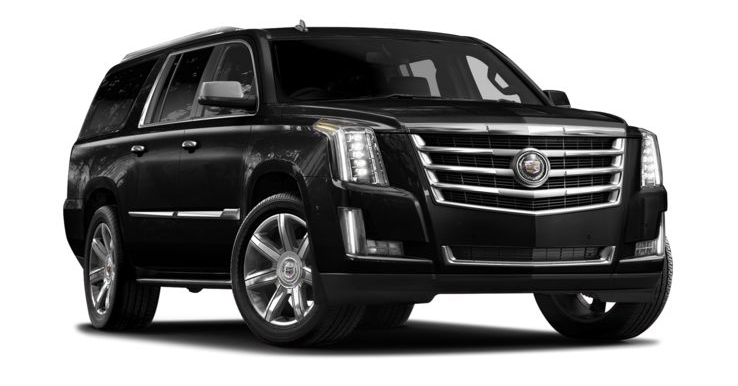 Sedan service, SUV service, Corporate car service, Wedding and Prom limousines, Find Limo in Orlando & New York Limo Rentals Call (877) 777-9916 Convention Center car service, Disney car service, Cape Canaveral car service, Wedding and Prom limo service. We offer service at all major airports including but not limited to mco, sfb, jfk, laguardia, nwk, teb, frg, hpn, isp including all major city’s Manhattan, Orlando, Tampa, Miami and corporate event limo service. For your comfort in our fleet we offer an exclusive line of luxurious vehicles sedan service, suv service and corporate car service. We have vehicles to suit every taste & party size couples, families, friends, groups & solo travelers all can ride in style with TriBeca Limo & Corporate Car. 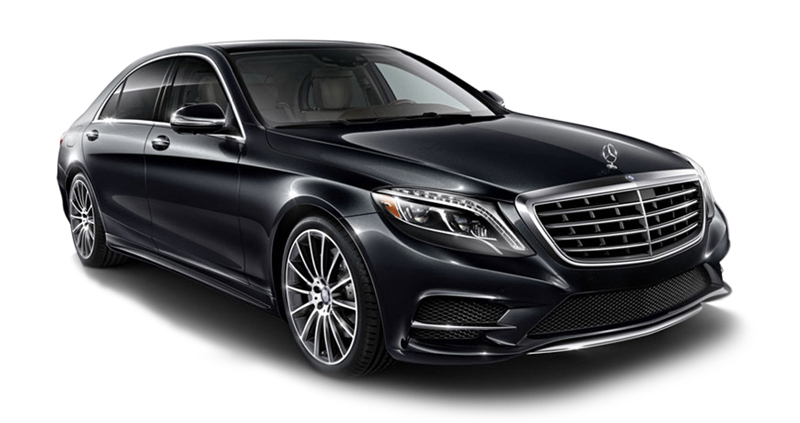 We have the latest luxurious vehicles in Orlando, FL and New York or the Tri States area at your service. Our service specialty are corporate Sedan, SUV, VAN and Limo service with professionalism, safety, reliability and quality we are committed to delivering only the utmost in class and distinction and the most prominent service. Our certified, professional chauffeurs are the industry most rigorously trained, dedicated to delivering the highest level of service. We ensure that all of limo rentals are maintained and sanitized daily for your use. We perform routine maintenance on all of our vehicles each and every one of our vehicles must pass a rigorous annual inspection to continue operating & onsite full service staff car wash. We are fully permitted, licensed and insured operators with New York Taxi & Limousines commission and City of Orlando, Port Canaveral Authority, Orlando and all other Airport Authority. Reservation Center simplifies for travel arrangements, with 24/ 7 service. On time pickups and quality assurance is virtually guaranteed. Meet and Great professionals is attentive and courteous, removing the hassle from your airport transportation. Whether you are in Orlando or in New York or in the Tri-States area for business or pleasure, let our professional chauffeurs cater to your every need, with prompt, superb, and courteous transportation Service. With service to Orlando's and New York's most common airport Orlando Airport Transportation (MCO) Sanford Orlando Airport Transportation (SFB) JFK Airport Transportation (JFK) LaGuardia Airport Transportation (LGA) Newark Airport Transportation (NWK) Macarthur Airport Transportation (ISP) Westchester Airport Transportation (HPN). Orlando, Sanford, JFK, LaGuardia, Newark and all Tri-States area Airports Transportation. If you are looking for a Limo service or a car service in Orlando, New York or in the Tri-States area for business or pleasure, let our professional chauffeurs cater to your every need, with prompt, superb, and courteous transportation accommodations. We ensures quick and professional services to any venue, event or special occasion that you request, from big corporate to small business or private clients. Corporate executives, dignitaries, VIPs have called on TriBeca to meet their transportation needs. Go there in style, Get there with TriBeca Transportation Service. Florida, FL: Orange County, Seminole County, Osceola County, Lake County, Brevard County, Polk County, Hillsborough County, Pasco County, Altamonte Springs, Apopka, Lake Buena Vista, Cape Canaveral, Port Canaveral, Clermont, Clearwater, Cocoa Beach, Melbourne, Daytona Beach, De Land, Deltona, and Kissimmee. 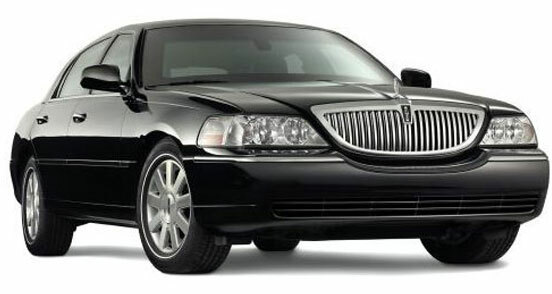 We also provide limousine service for Lake Mary, Lakeland, Melbourne, Ocoee, Ocala, Orlando, Port Canaveral, Sanford, St. Cloud, Titusville, Winter Haven, Winter Park, Winter Garden West Orange St. Cloud, Casselberry, Windermere, Dr. Phillips, Cape Canaveral, Sebastian, Longwood, Lake Mary, Miami, Mount Dora, Heathrow, Montverde, Merritt Island, Tampa, St. Petersburg, Clearwater, Ybor City, South Florida Miami, Ft. Lauderdale, Boca Raton, Palm Beach, Vero Beach, Sebastian, Marathon, Key Largo, Florida Keys and Key West. New York, NY: Manhattan, Queens, Brooklyn, Bronx, Staten Island, Albany, Nassau County, Jones Beach, Suffolk County, Fire Island, Hamptons, Southampton, Water Mill, Sagaponack, East Hamptons, Sag Harbor, Montauk, Shelter Island, Riverhead, Southold, Westchester County, Rockland County, Putnam County, Orange County, Duchess County, Essex County, Warren County and Delaware. Connecticut, CT: Greenwich, Stamford, New Canaan, Norwalk, Westport, Wilton, Weston, Danbury, Fairfield, Bridgeport. Stratford, New haven, Hartfort and New London. New Jersey: Atlantic County, Bergen County, Burlington County, Camden County, Cape May County, Cumberland County, Essex County, Gloucester County. Six Flags, Jersey Shore, Philadelphia, Baltimore, Washington DC, Hershey Park, PA, Boston, Cape Cod, Mohegan Sun, Dorney Park & Wildwater Kingdom and Hamptons. We take effort to protect you, your privacy and information. This site is 100% trusted secure and verified.